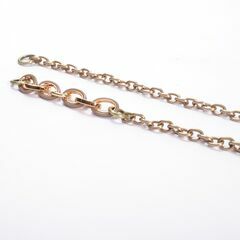 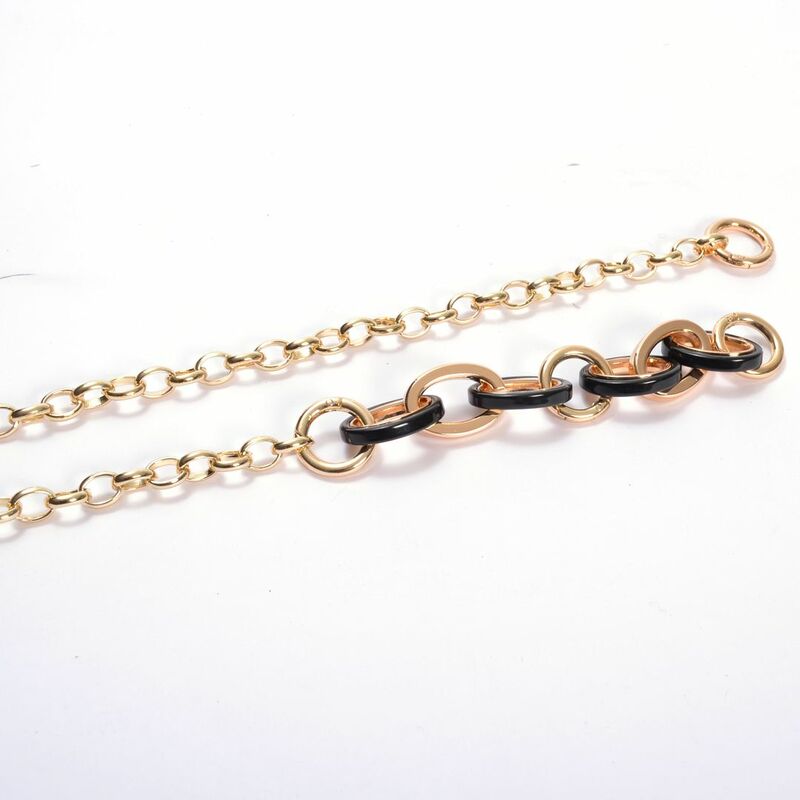 A chain from the customised chain series. 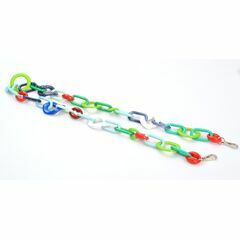 Another great creative idea from Handibrand to enhance your handmade crochet bag! 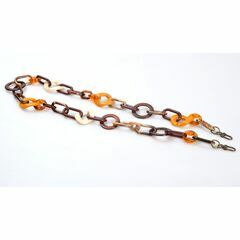 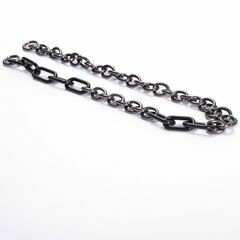 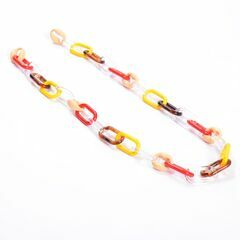 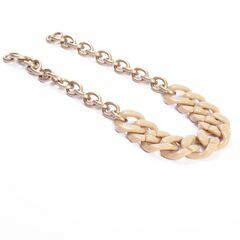 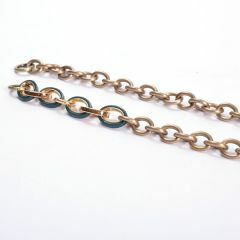 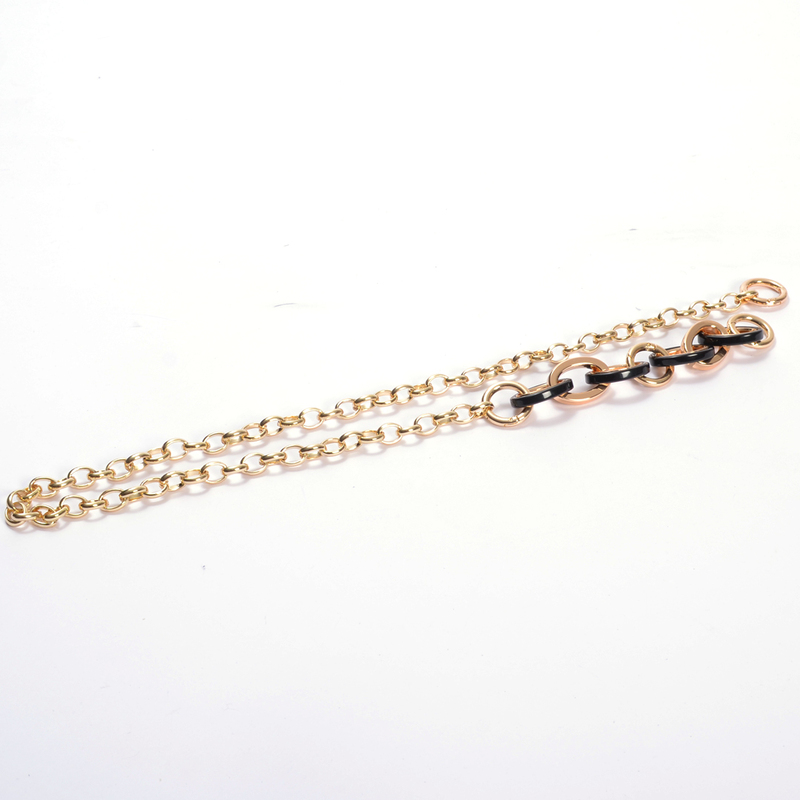 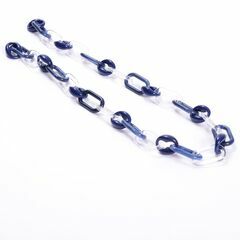 100cm in length, this chain is made up 4 x 20mm push rings, 0.75cm chain BD 10mm and 2 Missoni black triple resin links with metal. 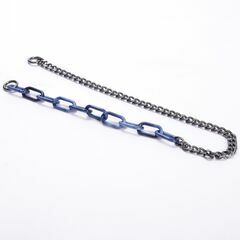 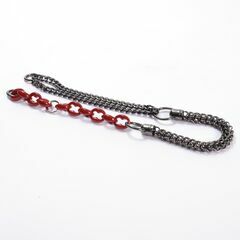 Choose the color of your metal accessories.